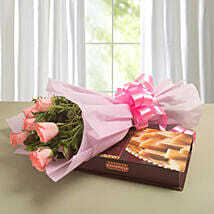 Flowers and sweets will make a good surprise for your loved ones. 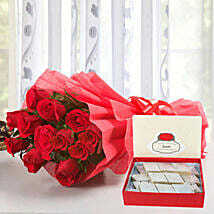 No matter what your partner’s taste and preferences are they will definitely like flowers and sweets. 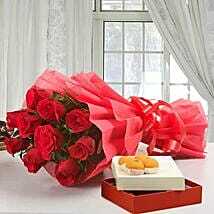 If your loved ones are staying abroad send Flowers and sweets to Thane from our website in easy and convenient way. 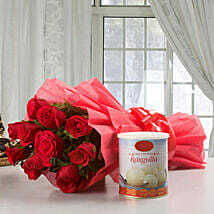 All the flowers and sweets on our website is affordable and low cost. Personalised gift is truly unique and something they will treasure. Personalisation a gift actually makes it clear that you indeed took your time to choose and put together a gift. Send personalised gift for him and make any occasion a special and memorable one. Our website is the best choice when shopping for flowers and sweets online. 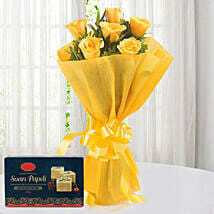 There are so many types of flowers and sweets you can send whenever you are sending them. 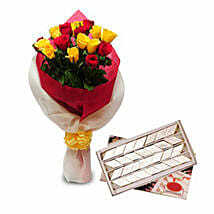 Send flowers and sweets to Thane online because it will reflect your legitimate love towards your special one. 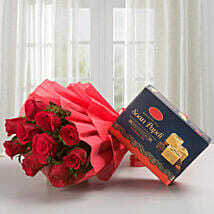 Instead of going for the market-available gifts, try going for flowers and sweets from our website. Rakhi is a festival that beautifully signifies the relationship of love, care and friendship shared between brother and sister. Rakhi is celebrated every year with great enthusiasm and Joy in India as well as in abroad by exchanging gifts. Send amazing Rakhi gifts for bhaiya and bhabi from our website and feel the happiness and joy. We promise you to Hand deliver all products to your loved ones on time with our express delivery services. 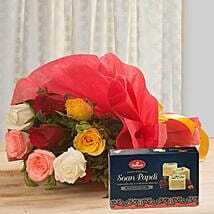 All the Rakhis gifts, flowers and sweets will be nicely packed and delivered on time for your loved ones. 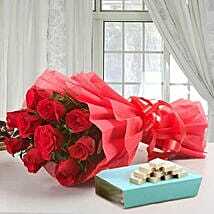 Flowers and sweets delivery in Thane is renowned for fast delivery services around the world.